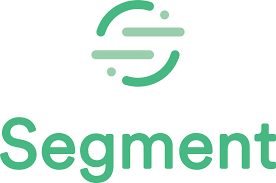 Kustomer allows you to dynamically add tracking events from Segment into customer timelines in real-time. Access your Kustomer data to run you own analytics and reporting using Snowflake's data sharing features. 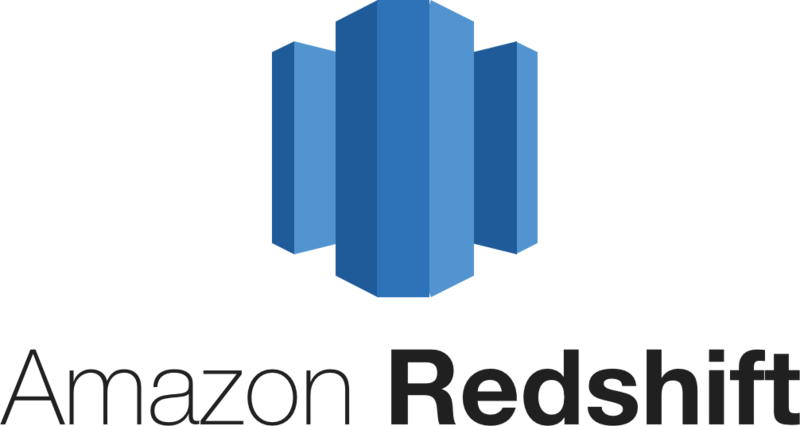 Use Redshift's Data Warehouse to deliver better customer success by gaining deeper insight into your data. 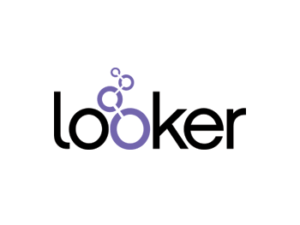 Gain a deeper understanding of your Kustomer Data by integrating with Looker. View, understand, explore, and act on the metrics that drive your business.